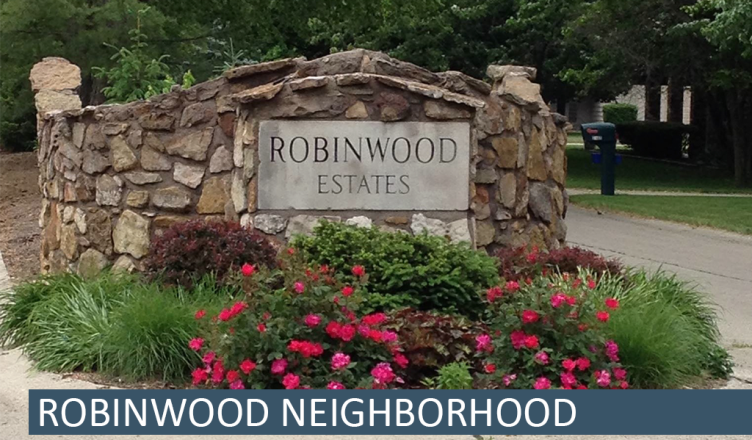 The Robinwood Neighborhood Association Board meets the first Tuesday of every month at a board member’s residence. Agendas, minutes and treasurer’s reports are published under the “News” tab on their website. Regular meetings are held quarterly, and the annual meeting is held in the fall.